BSU acceptance fee payment and registration procedures – Following the publication of the Benue State University admission list, the management released the acceptance fee payment and registration procedure for the 2018/2019 academic session newly admitted candidates. 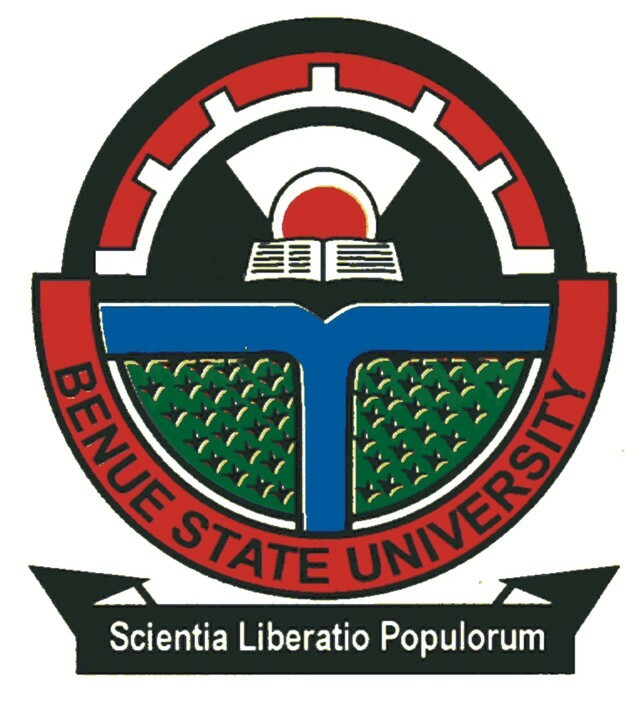 This is to inform all the candidates offered provisional admission into the Benue State University Makurdi (BSUM) various first degree programmes for the 2018/2019 academic session that the management of the institution has released the procedures for the payment of the non-refundable admission acceptance fee and registratiom. Check: BSUM Admission List . BSU Admission Acceptance Fee Payment and Registration Procedure. Proceed to pay an acceptance fee of ten thousand (N10,000.00) naira only using the e-payment procedure. Proceed to do change of course on the Joint Admissions and Matriculation Board (JAMB) website where the course admitted into is different from the course initially applied for. 3. Successfully screened candidates should revisit the Benue State University portal and print out admission letter. Select programme, Payment Category. Type in Registration Number, Select session or semester as applicable. Click on “Generate Payment Reference” to generate payment number. Click on link to proceed. Before proceeding to the bank, complete and printout your Payment Reference Number slip from the e-Payment Platform from the University website or Portal and take it to the bank. On receipt of cash from you, the Bank using “College Pay” will process your transaction and generate Payment Receipt for you. Visit any of the following Bank Branches nation-wide to make payment. First Bank of Nigeria Plc. United Bank for Africa Plc. Union Bank of Nigeria Plc. Fill in the Payment reference number generated from the E-Payment platform when you are requested to enter the Customer ID. Fill in 04255101 when you are requested to enter the Payment Code. c. For payment using Quickteller from the Internet: Visit the quickteller website www.quckteller.com/bsum to complete your transaction. Insert your email and mobile number and click “continue”. Follow the instructions on the screen to complete your payment. Print out the payment confirmation slip. Return to the portal and print out a payment confirmation slip.